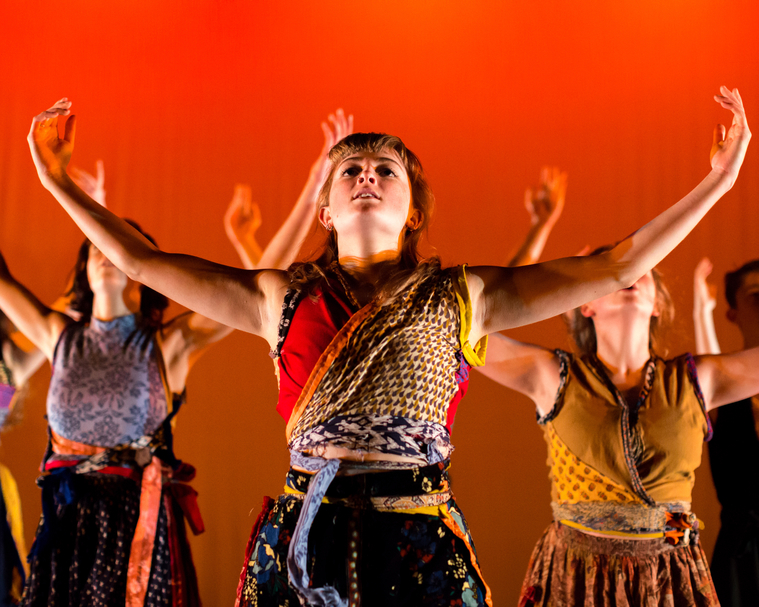 Spring Forward is the blazing heart of the Somerset dance calendar, bringing together hundreds of dancers of all ages from across the county to perform on one of three professional stages. This year, for the first time ever, the festival will feature Somerset and South West dance groups of all ages. On days of events groups will be taking part in technical rehearsals from 2pm. The show itself starts at 7pm and we expect it to go on no later than 9:30pm. For any questions please email springforward@takeart.org or call the office on 01460 249450.